We provide affordable, and quick laptop repair in Northern Kentucky. Cracked lcd screens, spills, keyboard replacements, hard drive replacements, and much more. Bring your laptop to a trusted honest computer repair place. We treat our customers like we would want to be treated and have been in business since 1993. We have been repairing laptops for many years. We have probably seen the same problem that you are having thousands of times. We have the tools and experience to get your laptop fixed and faster than the competition. 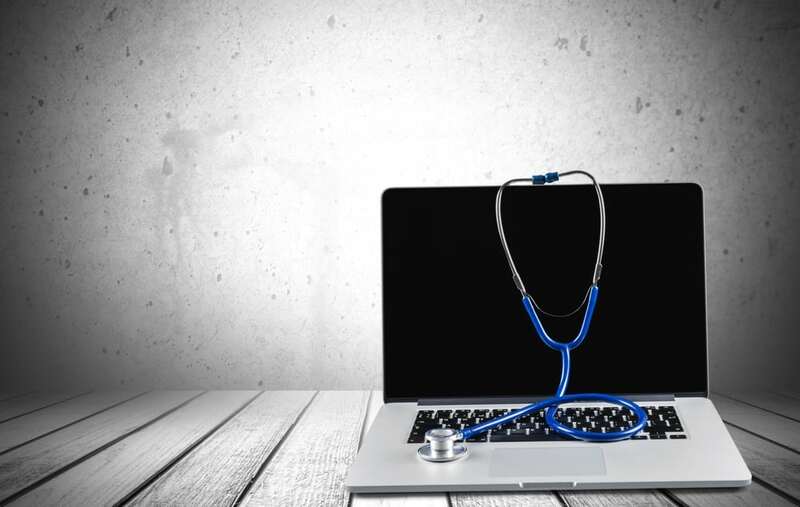 Below are just a few examples of laptop problems and repairs. Laptop Screen Repair – We have seen so many different lcd problems come through our doors. From spilled drinks, to a kick to the laptop screen. The first step is to diagnose the exact parts that will need to be replaced. Once we research the parts and figure out the labor, we will call you with an estimate. Usually it is anywhere form $125-$175 Click here to read about why you shouldn’t try to fix your broken laptop yourself. Laptop Keypad Replacement – If you have spilled a drink, or accidentally popped a key off, we can help. It is not a major repair in most cases. Costs is usually from $50.00 to $99.00 in most cases. We have many in stock, which helps in down time, but we sometimes need to order the keypad. It will depend on when we get the keypad in but usually within a couple days. Power Adapter Port – This is a very common problem with laptops. The problem it is usually not an easy fix. Some can be easier than others to repair, but does require a bit of labor to take it apart enough to repair the adapter port. It is usually $90 to $190. It all depends on how hard it is to get to the part. Laptop Hard Drive Repair – We see bad hard drives in laptops probably every day. We think it is because most people plug them into the wall outlet instead of a surge protector. They are also more prone for problems do to them being mobile and easily dropped. Why We Are The Best Computer Repair Company in Cold Spring Kentucky. Does a Broken Screen Mean Your Laptop Is Doomed? We strive to help people by providing extraordinary service and expert repairs using only the highest quality parts available. Slow Computer, Windows Errors, Networking Problems, Printer Not Printing, Virus and Spyware Removal, Broken Laptop Screen, Laptop repair, Scanner Not Working, Hard Drive Repair, Desktop Power Supplies, Mac Repair, computer repair, and more in Northern Kentucky. We can help! Alexandria | Cold Spring | Highland Heights | Ft. Thomas | Falmouth | Florence | Wilder | Southgate | Newport | Taylor Mill | Campbell, Boone, and Kenton Counties as well in Northern Kentucky. 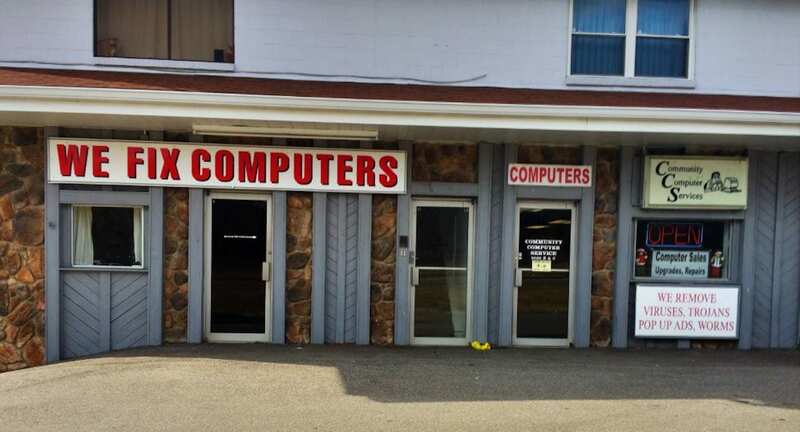 Copyright © 2019 Community Computer Services Repair Store.